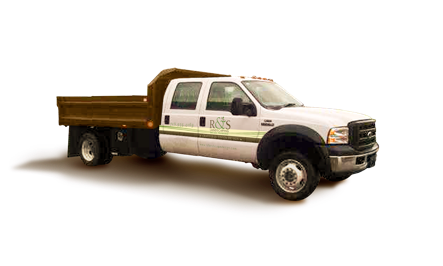 When you work with R&S, you can rely upon our expertise to design, build, maintain or enhance unique places that will have lasting beauty. We have a 15-year reputation for our knowledge and technical ability, outstanding customer satisfaction and understanding of our customer's needs. Each project we approach is with the mindset of transforming the everyday into a one-of-a-kind environment, whether it's at home or the business place. 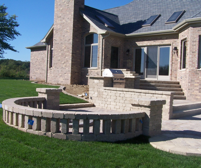 Our seasoned craftsmen are capable of handling all your exterior design and maintenance needs — including paver design and installation, maintenance of turf, planters, flowerbeds, even water features and irrigation systems. As skilled as we are safe, our crew works in a diligent and courteous manner to assure that they exceed your expectations. 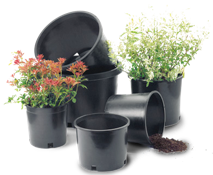 "We cannot be more pleased with the outcome as it is not only looks great, but most importantly, it is very functional. Our family just loves it"